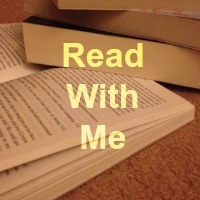 One of the things that I have always loved doing with my children is reading to them. It's always been a part of the bed time routine, it allows me to have some much needed one on one time with each of my girls. 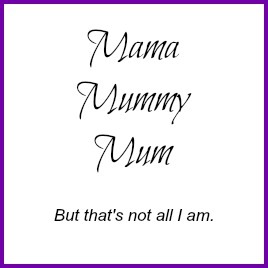 However in recent years the tables have turned and my children have progressed into reading their books to me instead of the other way around and this is also now the case with my youngest. Barrington Stoke recently sent us the perfect book for my five year old to read to me. Rose's Dress of Dreams. Silver sparkles like moonlight. Gold glitters like treasure. Silk swirls like the sea. Written by best-selling author Katherine Woodfine and illustrated by the equally talented Kate Pankhurst (you may recognise her from the book Fantastically Great Women who Changed the World). This is a story based on Rose Bertin, a woman who was a great pioneer in fashion at the court of Marie Antoinette and credited for creating haute-couture, she was one of the first fashion designers! The book is therefore even more special knowing that it is based on a real life story, so little ones are learning something about history as they read. 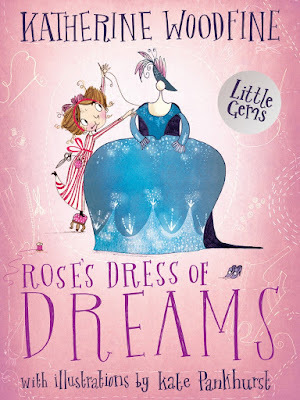 Rose DREAMS of dresses! And in those dreams, she sews the most FABULOUS gowns for the ladies of the French Royal Court. But Rose's outfits are too ... UNUSUAL. No one has EVER seen ideas like hers before. Can an unexpected meeting offer Rose the chance to make her DREAMS come TRUE? My daughter was instantly drawn in by the front cover. A pretty dress with and added detail of the shiny mirrored pattern on the dress itself. I think from a parent point of view the font that was chosen for the title also had a big impact because it was fun. Some children see books as boring but simple things like that can actual make a child stop and look rather than just skipping that story on the shelf in front of them. 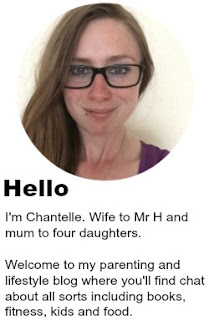 This is a perfect tale to introduce little ones to chapter books. With plenty of magical images and not too much writing on each page, children will feel like they're reading something a little bit more grown up. "But Rose still worked hard at her sewing. Even if she would never be a great dressmaker, she still loved being in the shop, surrounded by linen an taffeta, calico and silk." What you see as you turn the pages is one determined girl that is willing to work hard for what she wants chance encounter with royalty could be the thing that changes her life entirely. This a book that is way more than the story itself because it teaches children about following their dreams, to not give up and that even when things aren't necessarily going you way, remaining positive and determined will eventually pay off. 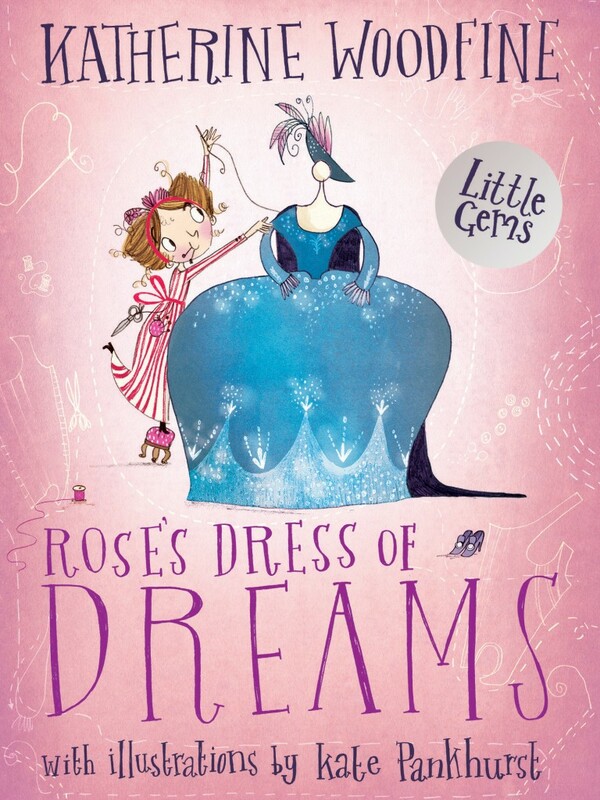 Both myself and my daughter found Rose's Dress of Dreams utterly captivating and I'd say that this is a great book for inspiring young children to do what they want because one day they could be part of changing history! What a fabulous sounding book and how lovely that your youngest has started reading to you! This sounds like a great book, It's great that so many books are being published so that we can learn about so many inspiring women. We used to have bedtime stories every night but now my girls are getting older (nearly 13 and 11) they prefer reading to themselves. It's nice having a little more time in the evenings but it also makes me a bit sad because they're growing up so fast.